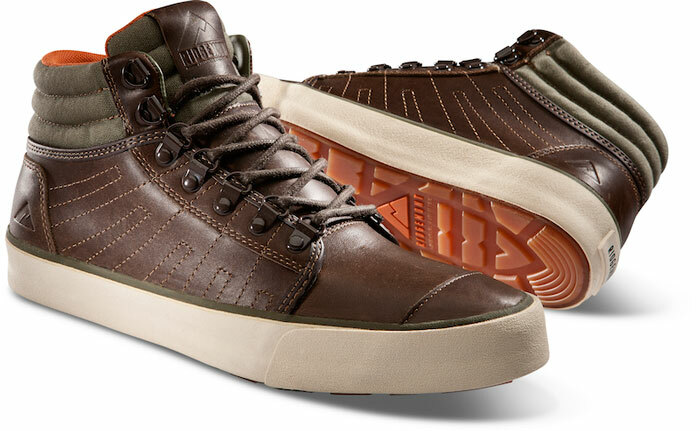 Ridgemont creates hiking footwear unlike anything else on the market… one shoe, that simply put, copes with life. The perfect blend of fashion and function, Ridgemont builds light approach-style hiking footwear for guys that don’t want to look like they tried to summit Denali when they leave the trail and head into town for a beer. Slam X Hype (now gone, but a very well respected tastemaker site during its reign) and GearMinded if you’d like some unbiased opinions.